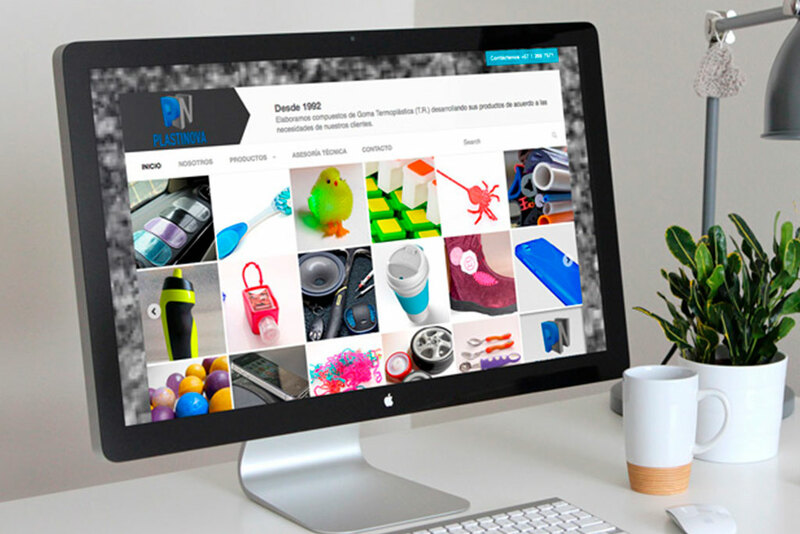 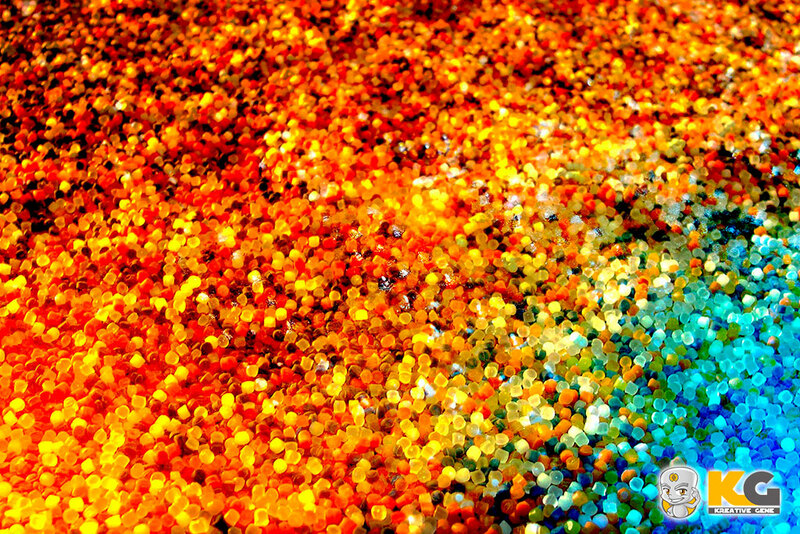 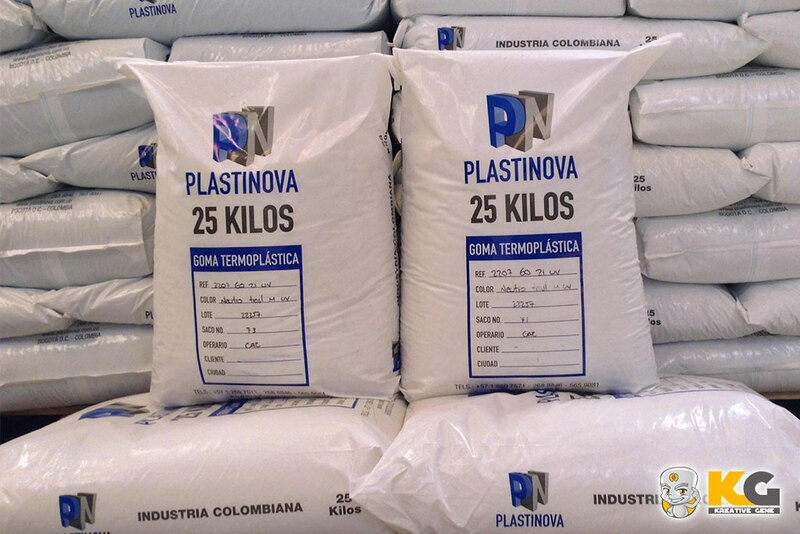 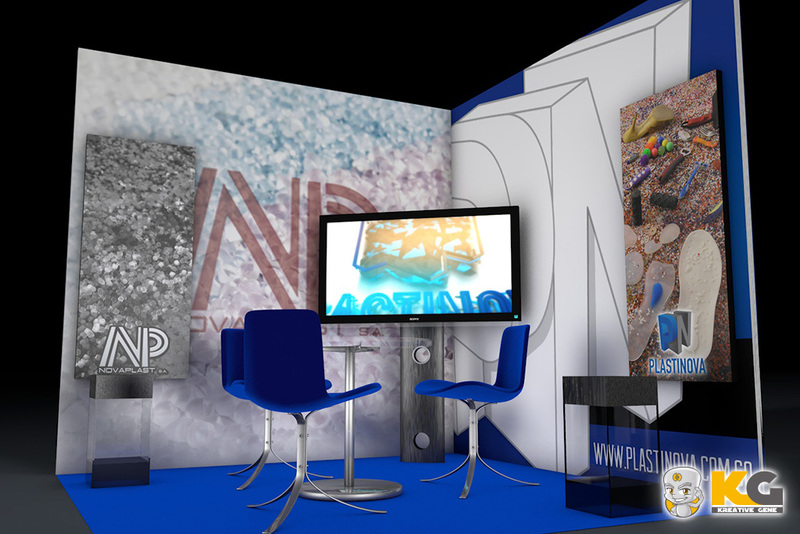 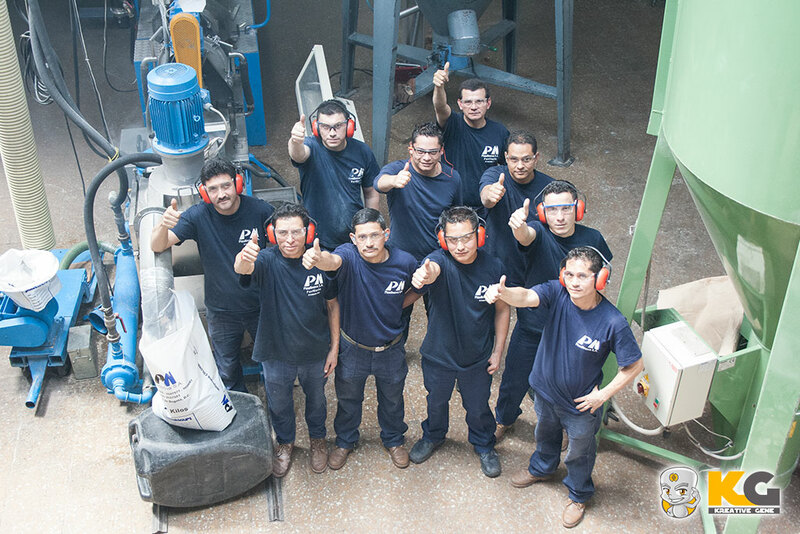 PLASTINOVA S.A. is a Colombian company with more than 20 years in the plastic sector, develops, produces and markets thermoplastic rubber compounds, also known as T.R. 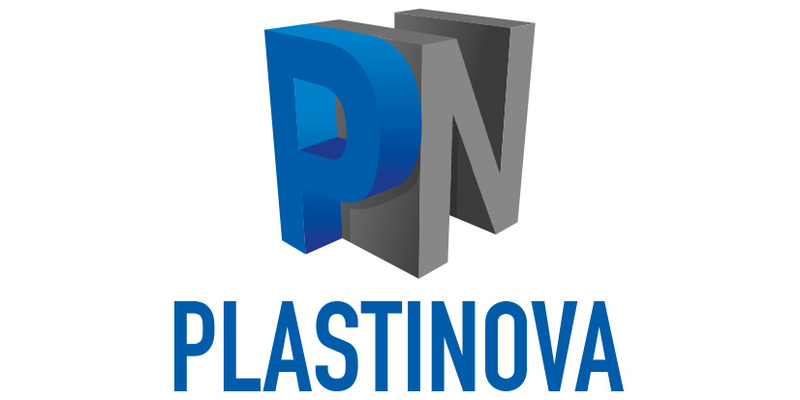 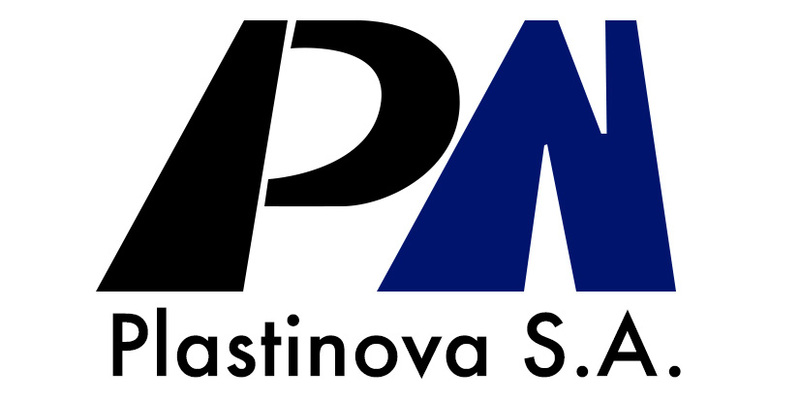 by its name in English Thermoplastic Rubber, PLASTINOVA S.A. 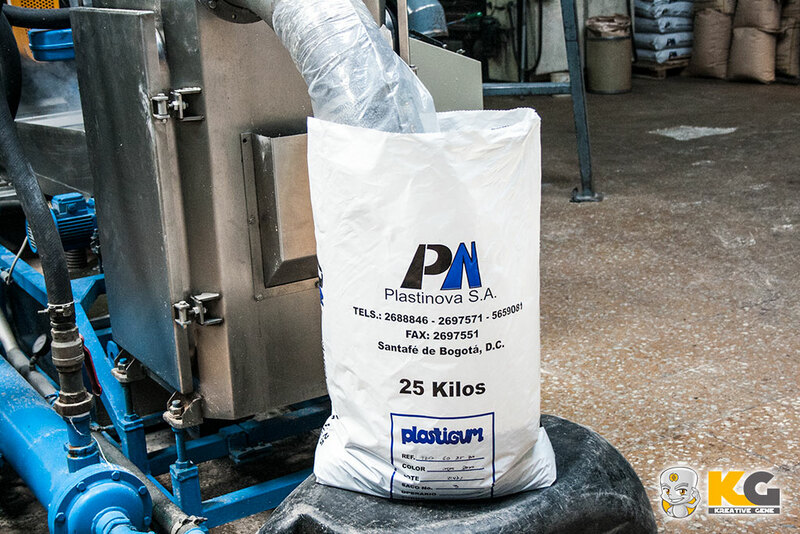 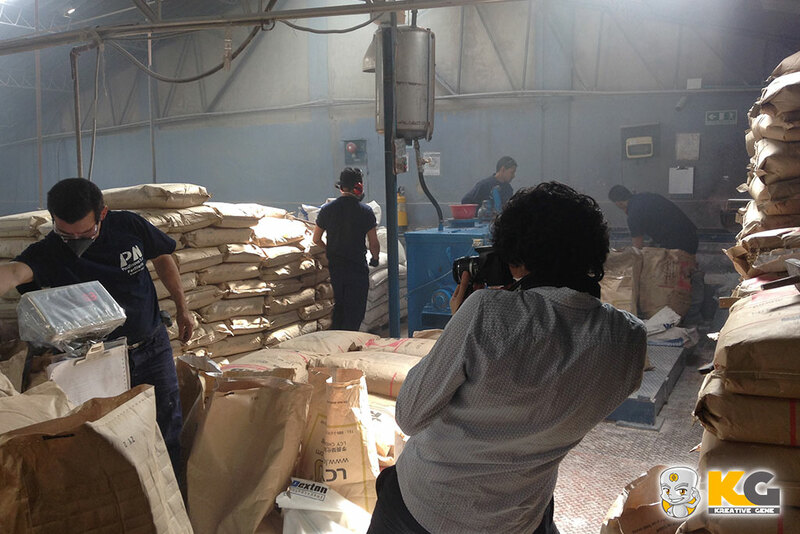 It has a wide recognition, achieving a prestigious place, both in the Colombian market and in the Andean region. 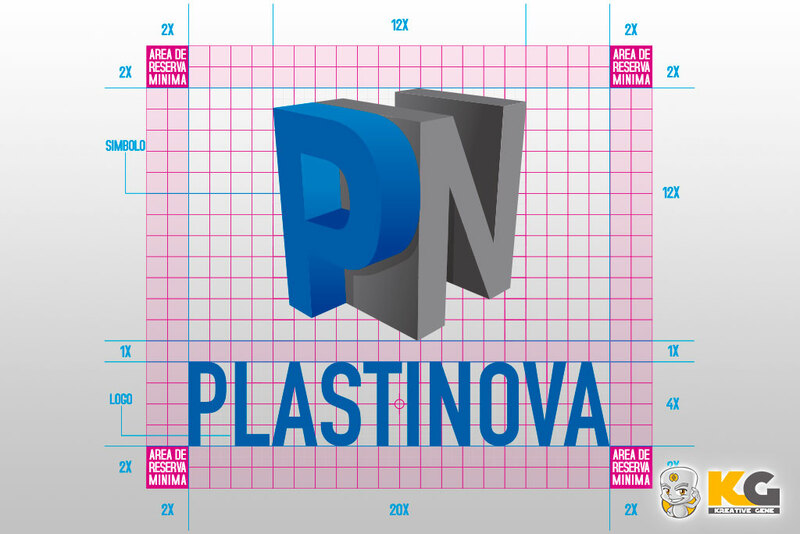 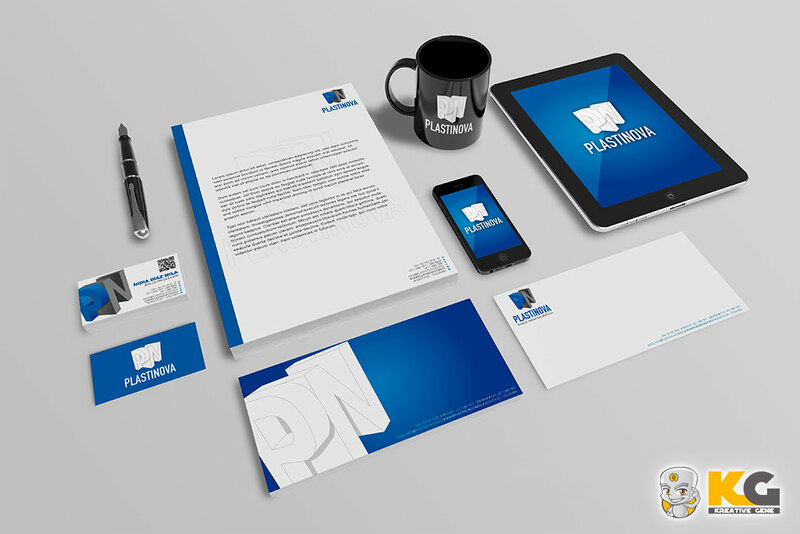 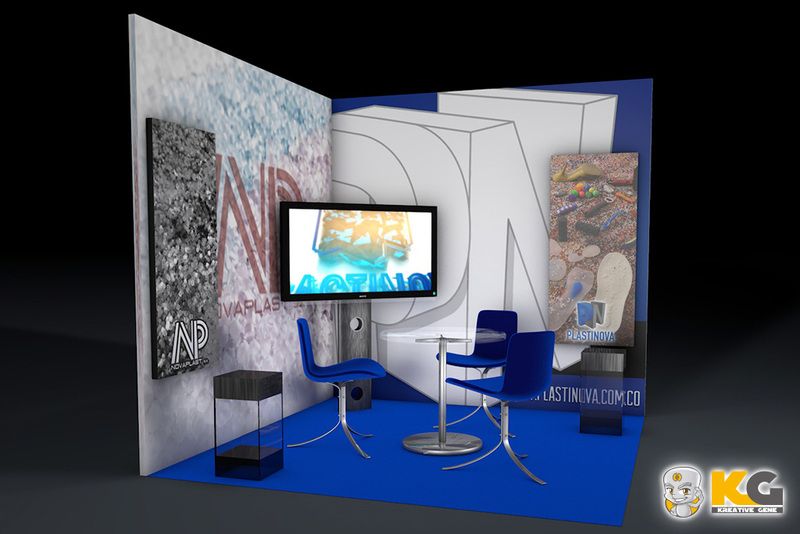 For the redesign of the corporate image of Plastinova the company wanted to renew its image maintaining a visual relationship with the brand that represented them for so many years. 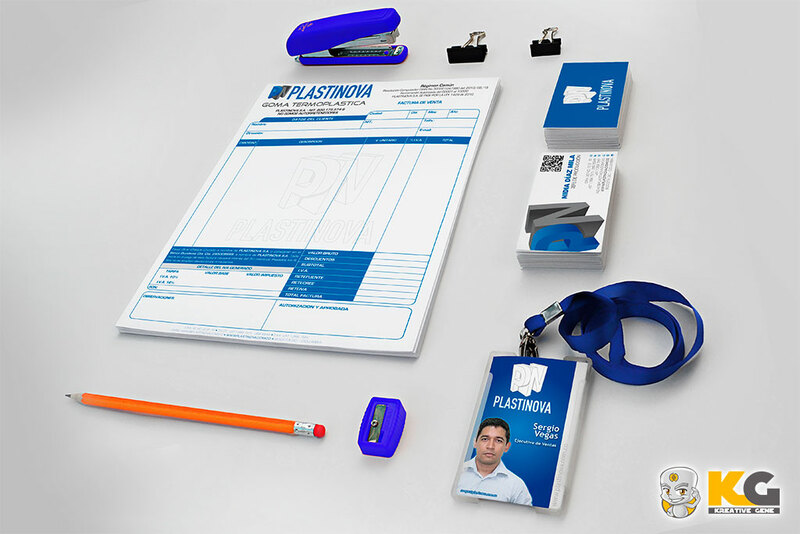 The molds used to work the thermoplastic rubber were taken as a reference, a similar color guide was sought, but in turn evoked a more contemporary and updated image.